Start taking classes at Champions Martial Arts and other studios! 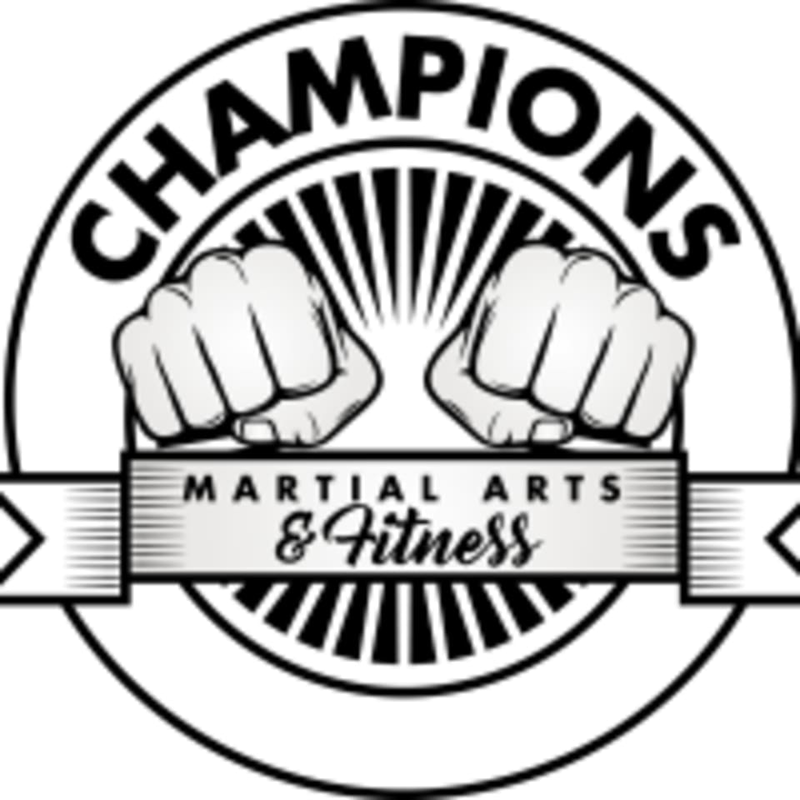 Champion Martial Arts offers effective programs for their students that focus on confidence, character building, fitness and of course martial arts. Please wear comfortable workout clothing and footwear. Bring water if you'd like! Champions Martial Arts is located at 309 Fries Mill Road, Unit 18 in Sewell, NJ.